Following Abellio Greater Anglia’s success in securing the franchise for the operation of the East Anglian rail franchise they agreed to invest £1.5bn on trains and stations across the franchise area. Premier Modular were appointed to supply a 2-storey office accommodation to be used as their new operations centre to be sited in the car park area at Colchester North Railway Station. 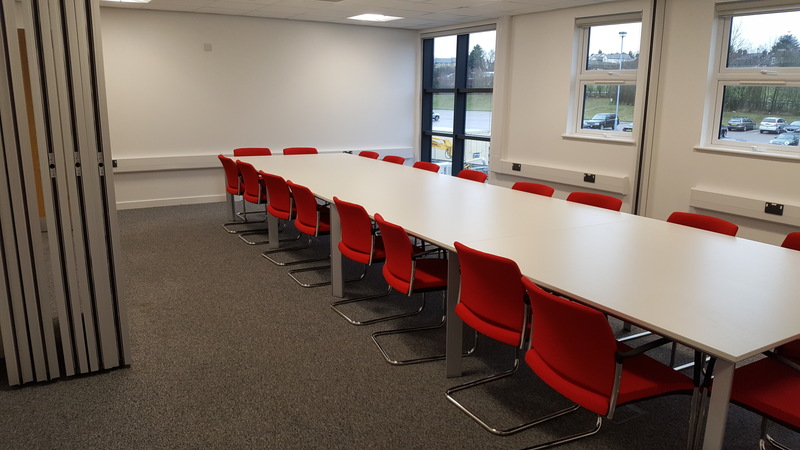 The Hub was designed to achieve BREEAM Excellent and includes full welfare, office space, kitchen areas, meeting rooms, including a training room set up with ticket barriers for staff training purposes. The exterior of the 2-storey building has been provided with composite cladding and the modules were delivered to the site over the weekend to minimise any disruption to the day-to-day functioning of the station. 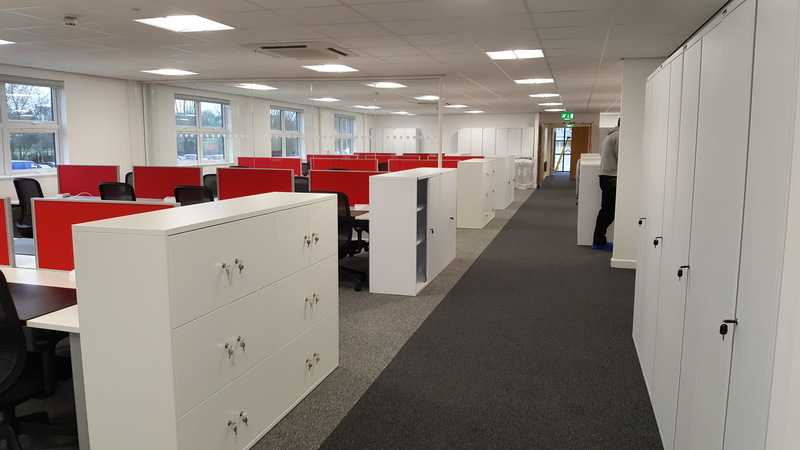 The offices are being used as general administration offices for Greater Anglia, as well as by their engineering, bus replacement and customer services management teams. 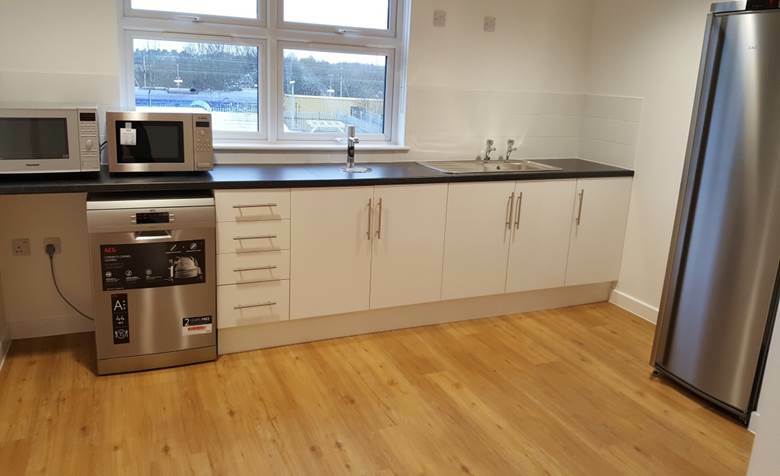 "The building itself is a great asset to the business and is ideally situated at Colchester Station, right in the heart of our network."